Breaking down OSU’s latest commitment and what Tyron’s departure means in recruiting. OSU landed its highest-ranked commitment of the 2019 class on Monday in four-star Deondrick Glass. Also, Tyron turned pro. Also also: Boone and Ragusa discussed it all. Check out the audio below. OPEN: Deondrick Glass commits to Oklahoma State. 7:00: Deondrick wants to win the Heisman as a true freshman. 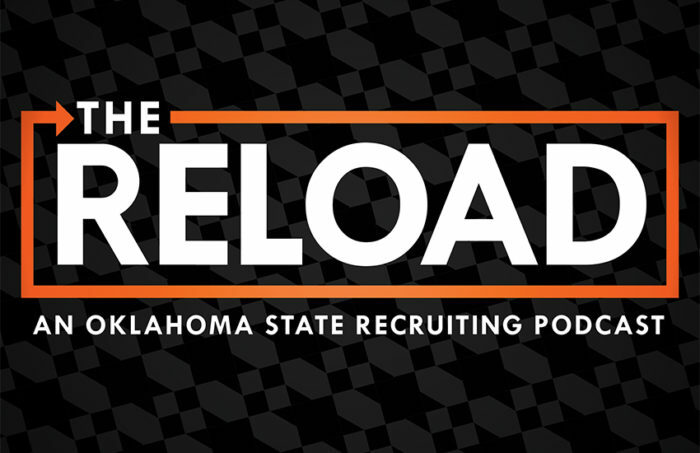 14:30: Where OSU stands in the recruiting rankings. 16:55: OSU has one spot left in its 2019 class. How will it use it? Is Soni Fonua coming? 18:20: Israel Antwine is transferring to OSU. 23:00: Is Antwine going to be eligible immediately?